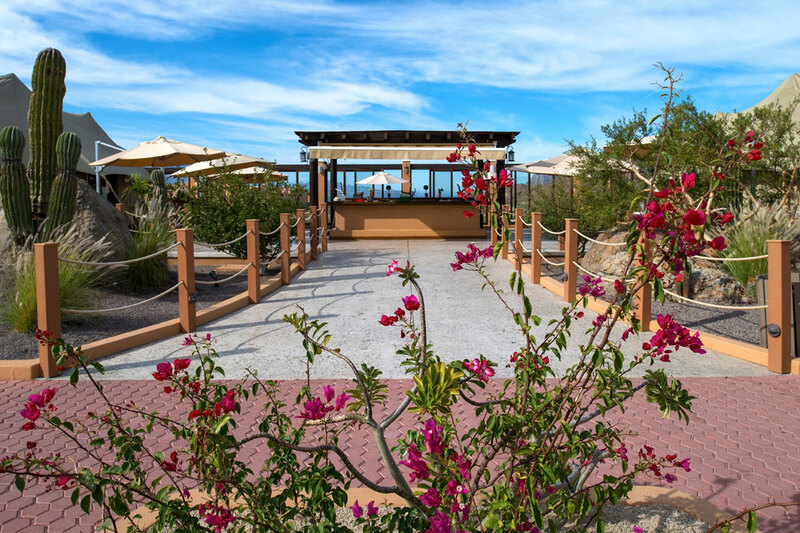 We recommend this location if you love laid back. Very mellow place with friendly staff and enough to do if you have to move. Excellent snorkeling and Spa. I particularly enjoyed the food and staff at the Danzante restaurant and The Market restaurant. 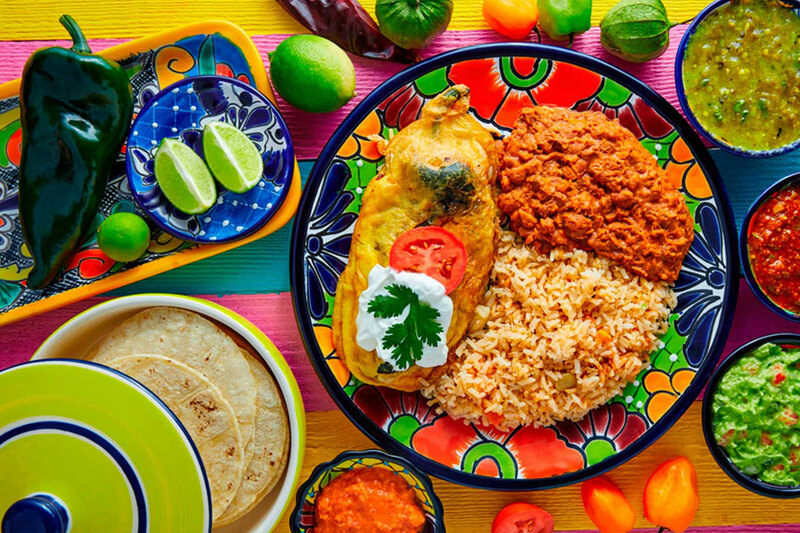 In this casual buffet-style eatery, Mediterranean, Mexican, and American cuisine perfectly blends together, giving visitors a diverse array of delicious options to choose from. 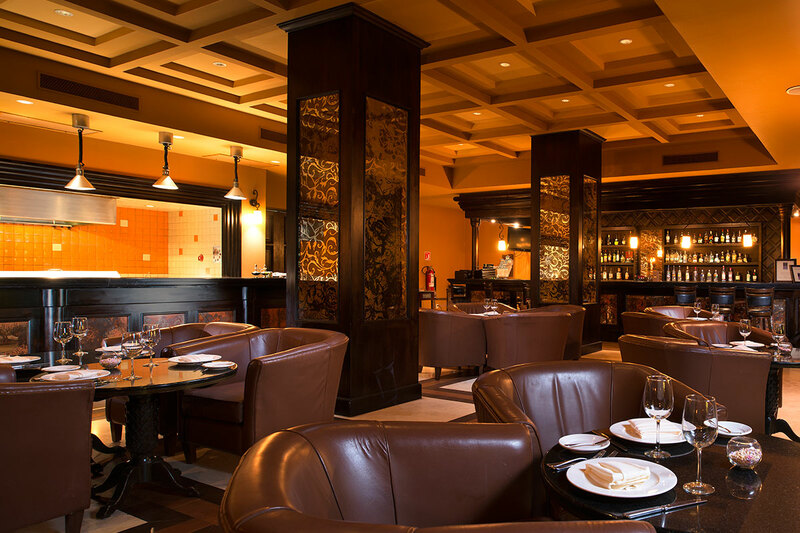 In addition, diners can opt for one of the many international a la carte items on the menu, making it ideal for each and every palate. 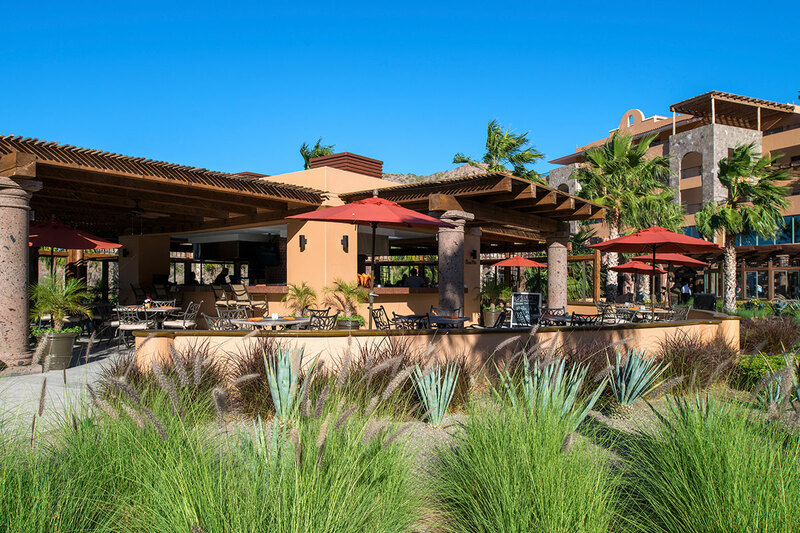 Included in the Market dining experience is the Esquina Mexicana (Mexican corner), an al’ fresco seating section of the restaurant where guests can indulge in traditional Mexican cuisine and the cool sea breezes of Loreto.